It’s that time of the year again, where families come together with social gatherings, beautiful gifts, and twinkling lights. Christmas season means seasonal decorations, and for some these decorations are not the same if there is no Christmas tree, complete with lights and ornaments in the center of it all. Spanish Springs rental property owners know that their tenants are like many others and that having a Christmas tree could be the most significant part of their holiday celebrations. Though decorations are not at always a problem, Christmas trees tend to be an exception because of their extremely flammable nature. When coupled with electrical sparks or overheating cords, a dry Christmas tree can turn into a roaring house fire in less than a minute. Per the National Fire Protection Association (NFPA), home fires started by Christmas trees average 200 per year. Every year, these fires cause an average of $14.8 million in property damage, 16 injuries, and six deaths. As the property owner, it is crucial that you educate your renters about basic fire safety tips before the holiday season kicks into full gear. While prohibiting Christmas trees wholly is likely not an alternative, there are some relatively simple tasks your tenants can make to protect themselves and your rental home from the risk of fire. Get a fresh (real) tree or an artificial tree. New trees are safer due to their inherent fire resistance. Artificial trees are also much more reliable than real trees are because they won’t dry out over time. Water your fresh tree consistently. Fresh trees must be watered regularly and removed immediately after the holiday or as soon as the needles begin to drop. Place your tree away from heat sources and open flames, such as fireplaces, candles and heat vents. Use safety-tested lights and throw out any damaged light sets. Turn off the Christmas tree lights before going to bed or leaving home. Leaving the lights on all night or while away increases your risk of fire. Keep an up-to-date fire extinguisher nearby if sparks or flames do appear. 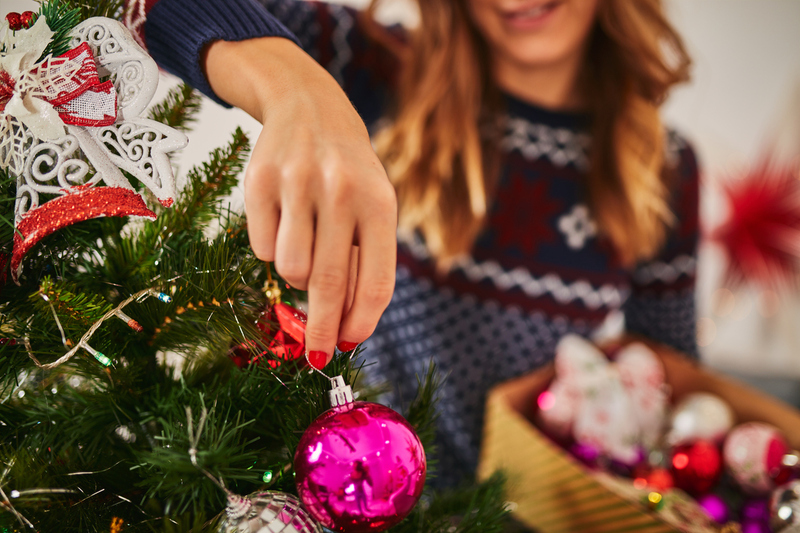 Getting these Christmas tree safety tips across with your tenants in Spanish Springs can protect your rental homes and help everyone celebrate a safe and peaceful holiday. With Real Property Management Corazon by your side, we can guarantee that these safety precautions are being shared with your renters and that all holiday decorations meet basic safety guidelines. For more information about our full-service property management services, please contact us online or call us at 775-826-1414.